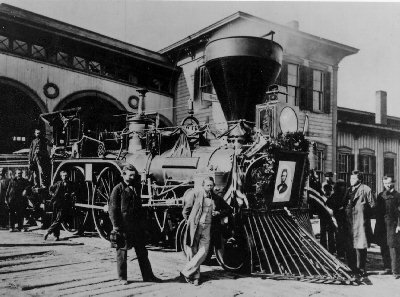 It’s hard to say if Lincoln had an inkling that he was not just saying “goodbye for now” to the citizens of Springfield, Illinois, or not, but there is no doubt that he knew that his presidency was going to be difficult…to say the least. Since his election, seven southern states has seceded from the Union. The nation was in the middle of a national crisis. President Lincoln knew that the nation was quite likely heading for a civil war. 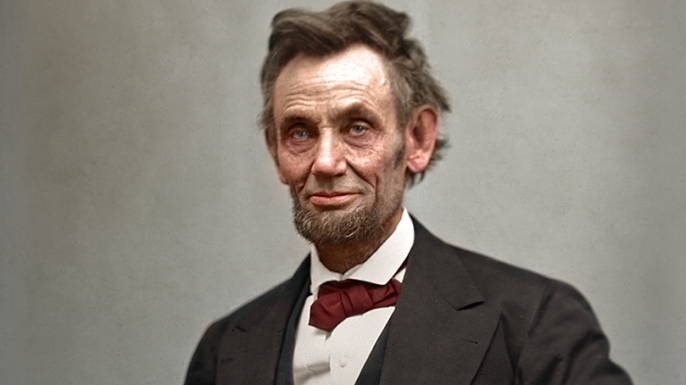 In short order, he was proven to be correct, when our nation embarked on one of the most bitter wars it ever fought…waged against its own people, over slavery. When Lincoln said that it was possible that he would never return to Springfield, he was ironically very correct. 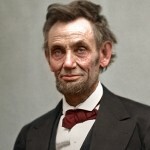 While he returned in body, he did not return in life…as we all know, because he was shot by John Wilkes Booth on April 14, 1865, and died at 7:22am the morning of April 15, 1865. Booth opposed Lincoln’s freeing of the slaves, and maybe felt like killing him would somehow change that. Of course, it did not. After his passing, Lincoln’s body made a two week train trip back to Springfield, Illinois for burial, taking a route that would allow the people to pay tribute along the way. 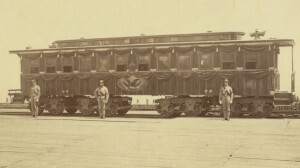 Memorial services were held at different towns when the train passed through them. 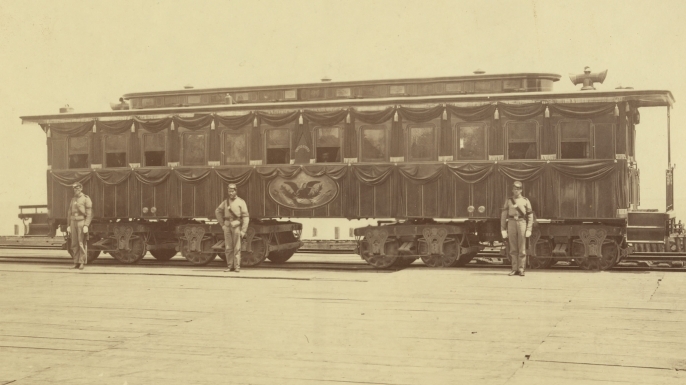 It was the only time he rode in the new private train car that had been built just for him.